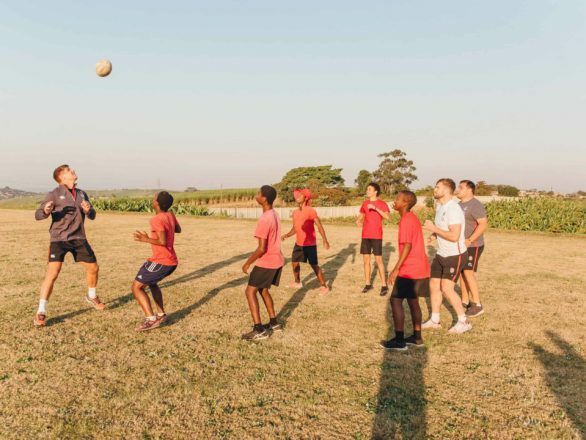 At LIV Village, sport forms a major part of the holistic approach to restore our children’s lives and the sport coaches play a vital role in the healing process by supporting the children through encouragement to persevere and work hard. The LIV Girls’ Basketball Teams are particularly causing a stir in the KZN league’s circles. 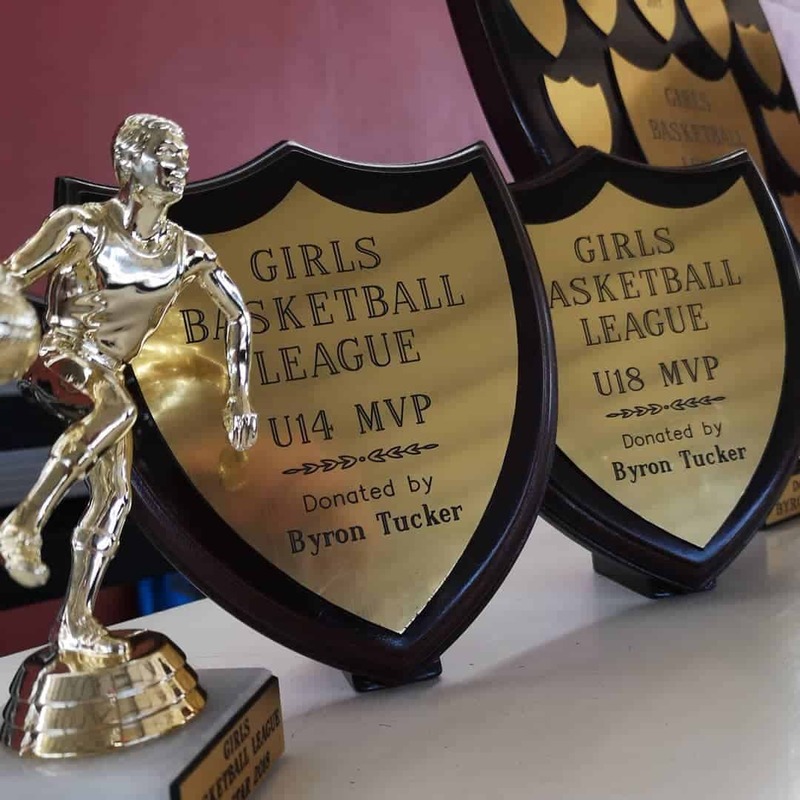 This season, we entered the Pinetown and Durban District Girls Basketball League for U/14’s and U’19’s. Whilst playing, the girls were implementing what they have learnt during training. Throughout the season they have shown growth on and off the field and got rewarded by bringing home the cup! It was their first time taking part in this league. Most of these girls have never played Basketball but they were absolute champions and we are extremely proud of them. Our Senior girls have partaken in this league two consecutive years. Last year they took part in U/16 age group and they were champions in this category. Read more about it here. This year, however, Coach Lindani entered them into the U/19 category, although they are still U/16 – most of these girls are have recently turned 15. They have made us extremely proud. They lost only one match during group stages. “This team shows immense commitment and have been training diligently over the course of the season. None of our girls are built like a typical Basketball player and most of the teams we competed against, had height as a major advantage,” says Lindani. 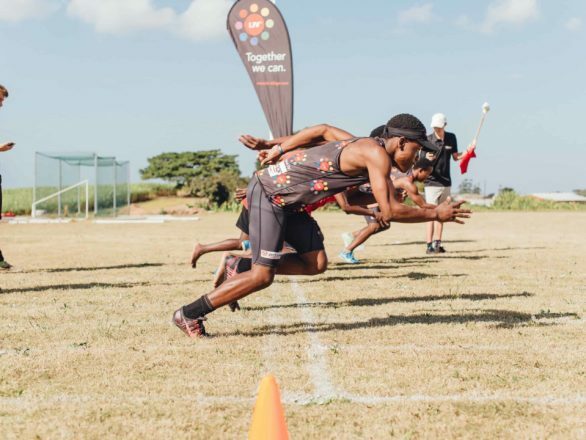 Regardless of that our team played well consistently, went through to the finals and won – what an amazing achievement! Three of our girls also won individual prizes for Most Valuable Player and one received the All Star Award. We see major transformation in the children through competing in team sports. They grow so much in their ability to make decisions and they ooze confidence. Team sports also cultivate a precious camaraderie between peers. We teach our children to persevere and even when they are not winning, they seem to have a lot of fun. 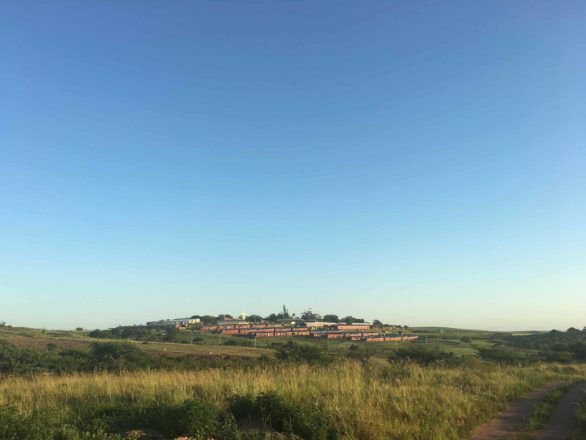 LIV Village is 100% reliant on donations and partnerships to enable us to rescue, restore, raise and release leaders. 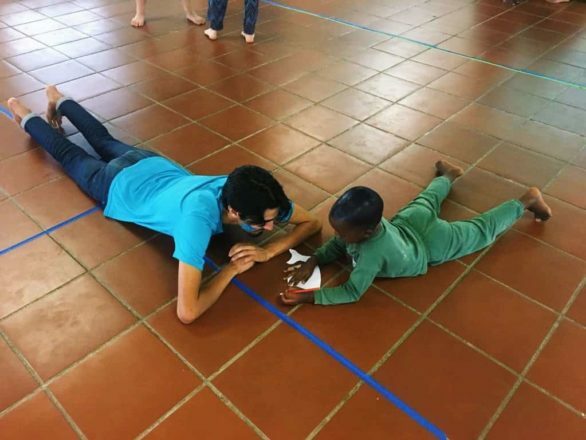 There are many different ways that you can partner with us to impact the lives of these children. To find out how, please contact info@liv-village.com.